Showing results by narrator "Cece Whittaker"
Best Tested and Fast Techniques to Train Your Puppy in Obedience, Potty Training, and Crate Training! Do you want to be prepared when you receive a new puppy into your home? Do you want to know how to develop a friendly pup? Are you struggling to get your new pup trained? Do you wish you could teach your puppy to do tricks? When you are considering purchasing a high-energy ball of fluff for your home, you may not consider all the work that goes into teaching a new puppy how to behave. While puppy training can be difficult, it does not have to be! 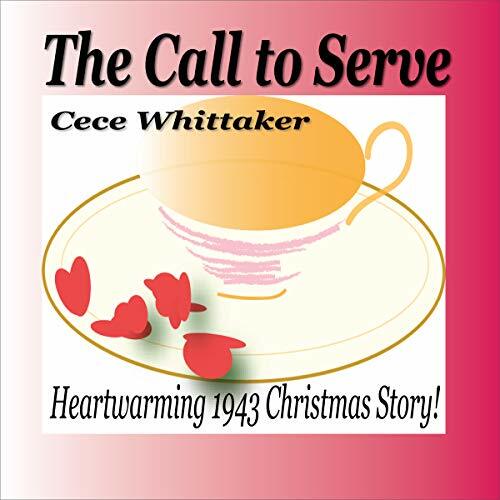 The Call to Serve celebrates the innocence that transcends the decades and the beauty of true love in this story of friendship between Annie, Joan, Bernice, Helen, and their men. The story is set in fictitious Abbotsville, New Jersey, in the autumn of 1943. Caught between the desire to marry and have families and the requirement to stay patient, even vigilant, during the grim World War II era, these four Catholic heroines find comfort in the humor and solace of camaraderie. 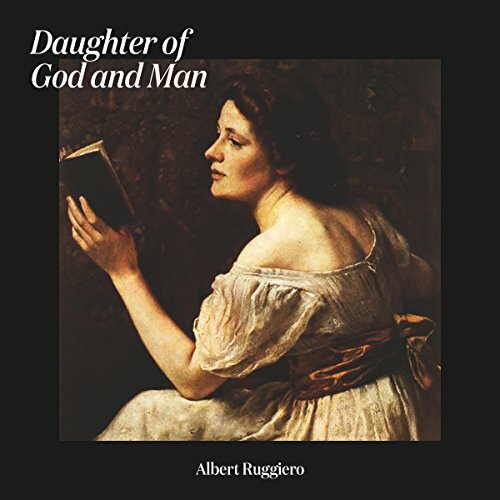 A young girl after the American Civil War is left alone to fend for herself. Her spirit will not die, her desires will not be pushed aside, her hope for a happy life will not be denied her.